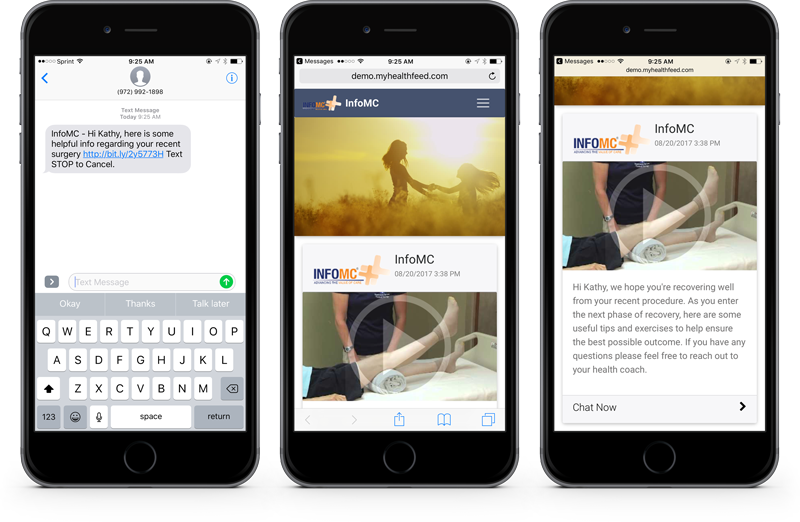 We revolutionize patient communications through a unified platform to sequence, cascade and stagger multichannel communications across text, email, inside your portals & mobile apps. Slice/dice your member population, create custom targeting rules that fit your needs, & target messaging to a group of members that meet certain criteria. Leverage appropriate events, triggers and moments in your member’s health care journey to intervene with meaningful communications. Schedule communications that are delivered once, in a periodic manner or in response to member events, actions or non-response. A powerful data analytics module that tracks member actions, mines click data and provides actionable member insights. 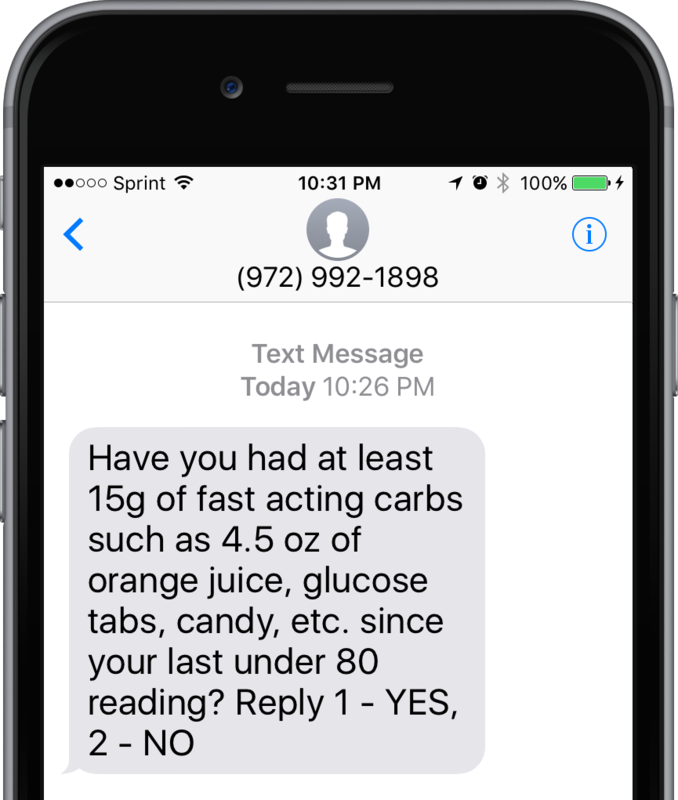 Collect member responses by presenting questions via text and use the collected responses to follow up with automated messages. A text message contains a brief message with a short URL. 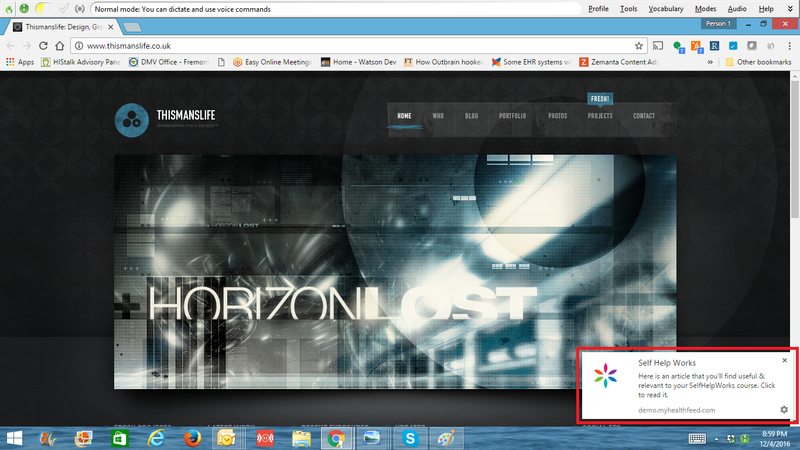 Clicking on the short URL launches a customer branded HTML5 message feed view within a standard container feed like UI construct. 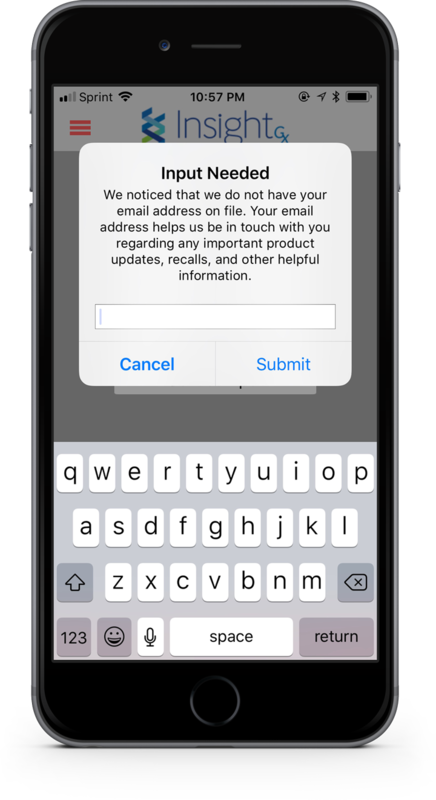 A push notification is a message that pops up on a mobile device and members don't have to be in the app or using their devices to receive them. 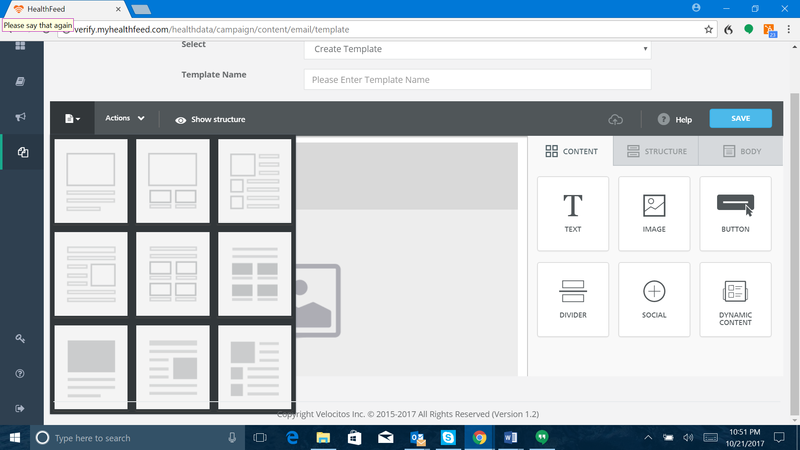 Leverage email templates provided out-of-the-box to manage your email communications. Web notifications enable alerting the user outside the confines of a web portal thereby enabling use cases such as pulling members back into a portal that have not logged in for extended periods of time. 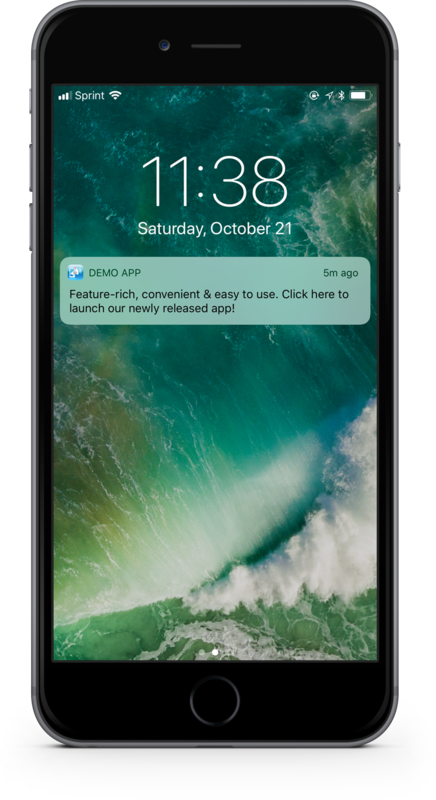 These are messages delivered to your members while they are directly active inside your mobile app. 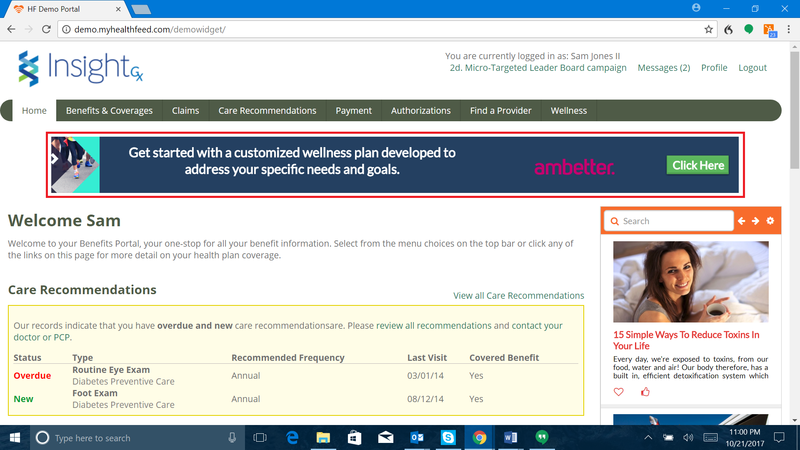 Use simple text & graphical editing tools offered on the platform to create banners that drive awareness around a specific topic, learn more about member’s health & wellness behavior etc.